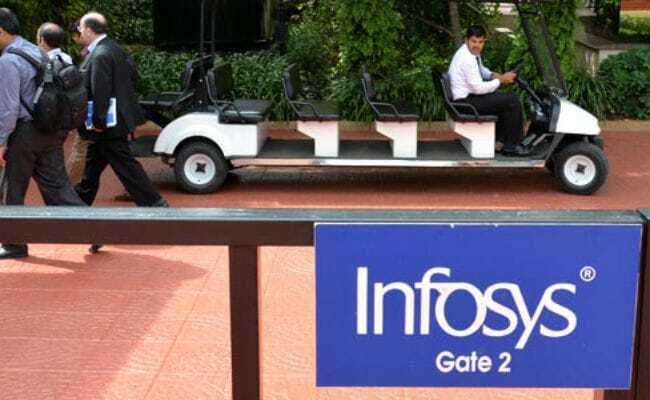 New Delhi: IT major Infosys today said its internal audit committee has found no evidence supporting a whistleblower’s allegations of improprieties related to the Panaya acquisition. In February, Infosys had said it will investigate claims levelled by the whistleblower in an anonymous mail to market regulator Sebi, alleging wrongdoings by the company when in buying Israeli automation technology firm Panaya. While strongly refuting the allegations, the Bengaluru-based firm had also hired Gibson Dunn and Control Risks (GDCR) to conduct an internal investigation into the charges. In February 2015, Infosys had announced buying the Israeli automation technology company for $200 million or Rs. 1,250 crore in cash.